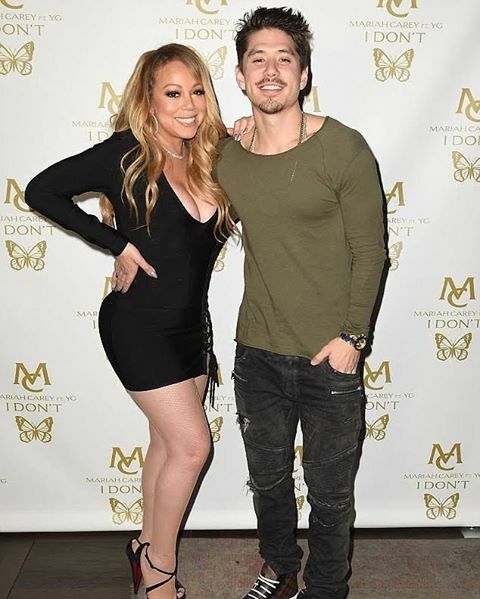 Mariah Carey and boyfriend Bryan Tanaka have reportedly split over his issues with jealousy and her tiring of funding his lavish shopping sprees. According to TMZ, the pair have mutually gone their separate ways after a five-month romance, which occurred shortly after her split from former fiancé James Packer. The 33-year-old Bryan struggled with Mariah's close relationship with her ex husband Nick Cannon, who she holidays with.